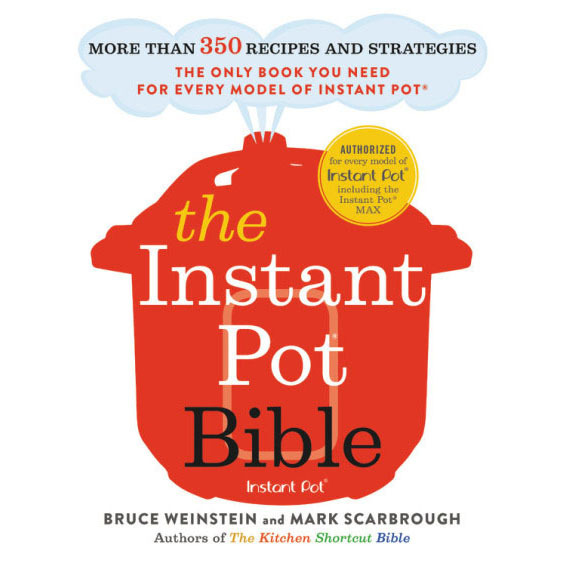 I like a cookbook with a title that simply says what it is. And when it says what it is, I love it when it adds ease and pleasure to our lives. Here you go! Any Night Grilling is filled with wonderful recipes and flavor combinations that will make you hungry and excited to whip up a fast grilled meal. 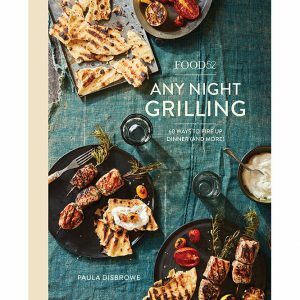 Any Night Grilling is a production of a favorite food site, Food52. The author of the book is Paula Disbrowe. As a guest on The Faith Middleton Food Schmooze®, Paula talked with us about grilled nachos as a meal; Grilled Vegetable Salad with a brown Butter Vinaigrette; and grilled shrimp tacos with the fastest marinade on the planet, meaning you can do it while the grill is heating up. There’s a beautiful Porchetta-Style number, too. Also made in a fraction of the time you’d expect. Love these.